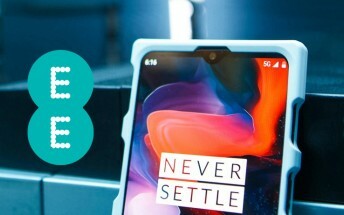 Building on its legacy of involving their active community, OnePlus has partnered with EE to launch the 5G apps of tomorrow contest. OnePlus is looking for inspirational app ideas that can leverage the next generation of mobile networks. The company is due to launch its 5G smartphone and is really trying to position itself amidst the 5G front-runners. The five winners will have access to leading experts, testing labs, OnePlus 5G devices and a year’s worth of funding to turn their concepts into reality. Each idea will be judged based on four pillars, namely business value, creativity, feasibility, and 5G suitability. Applications need to be submitted by March 26 via the official OnePlus site. The 20 finalists will be selected by April 10. The winning team will be crowned by way of vote through the OnePlus community alongside a panel of experts.